he changes to stethoscope performance have been slow and steady since the diagnostic’s inception way back in 1816. 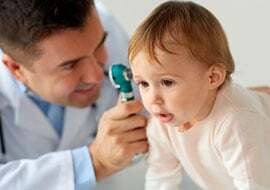 It wasn’t until the 1960 that renowned cardiologist Dr. David Littmann created and patented a new stethoscope with vastly improved acoustical performance. To this day, Littmann continues this legacy of providing the best quality, highest performing stethoscopes for medical caregivers. With that mission in mind, Littmann released the Cardiology IV stethoscope to set the diagnostic standard for every specialty. Here, we break down what makes the Littmann Cardiology IV the best Littmann stethoscope to date. 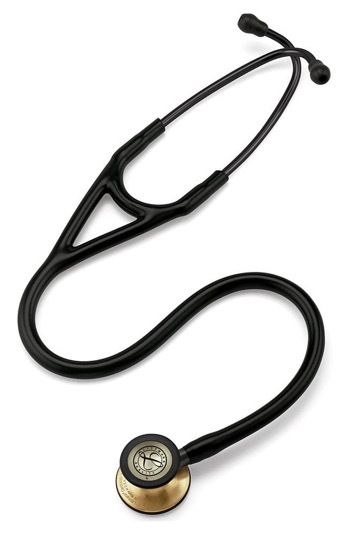 While it may look similar to other stethoscopes, the Littmann Cardiology IV has several features that set it apart from the crowd, and improved engineering leads to improved performance. To start, the thicker, double-lumen tubing isolates subtle sounds and blocks ambient noise better than the tubing you’ve used before. The taller, single piece 29mm chest piece provides a greater depth of sound. It also features two tunable diaphragms — one for adults and one for pediatrics — and you can remove the pediatric diaphragm to convert it to an open bell, which is more versatile for treating different types of patients. The chest piece is also specially designed to help pick up hard-to-hear sounds, including aortic stenosis, S3 gallop murmurs and faint pulmonary anomalies. Because of the two tunable diaphragms and the convertible open bell, you can use this stethoscope on both adult and pediatric patients, making it an ideal choice for medical professionals such as family practitioners who regularly see patients of a range of ages. The greater depth of sound from the chest piece lets you regularly hear and identify more and different sounds for invaluable experience in evaluating and diagnosing a wider variety of conditions. In turn, this helps you feel more confident in what your stethoscope is communicating to you — and what you communicate to other members of your team. Finally, the extended warranty and sturdy construction ensure it’s the only stethoscope you’ll need in your medical bag for years to come. The Littmann Cardiology IV is ideal for loud, chaotic environments where it’s more important than ever to block out ambient noise and hear what’s happening within your patient. This makes it an especially good choice for first responders and for environments like the emergency room, intensive care units and critical care centers. 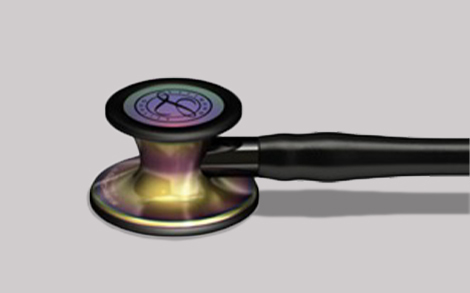 However, this doesn’t mean that practitioners can’t benefit from using this Littmann model in all kinds of clinical contexts, such as private practice offices, pre- and post-op units, clinics and urgent care facilities. 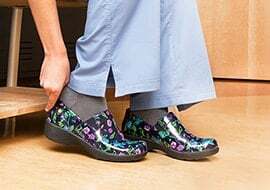 This is especially true since you never know when a routine visit will turn into a critical moment, and with the Cardiology IV, you’ll spot when something is amiss.